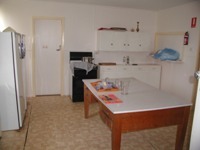 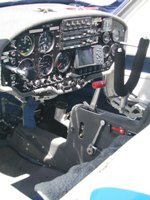 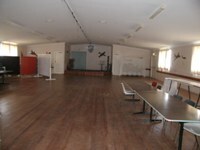 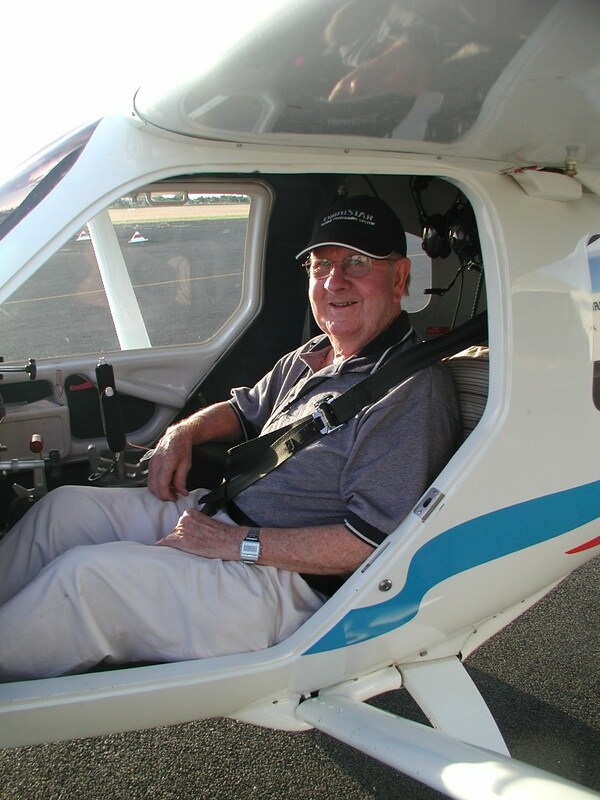 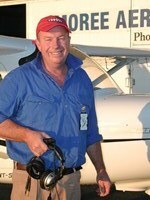 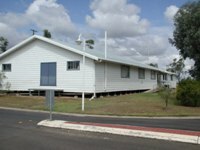 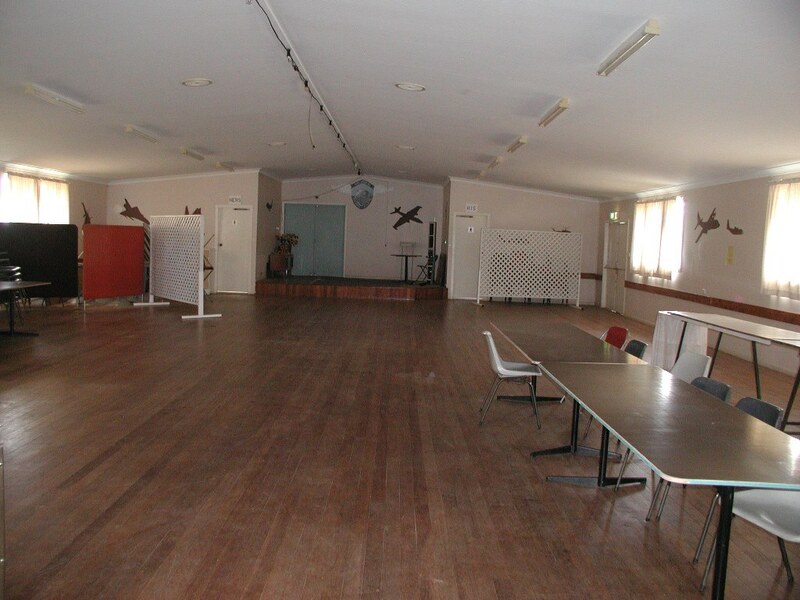 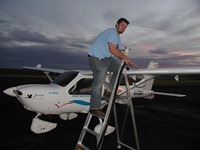 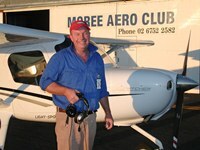 LEARN TO FLY AT MOREE ... THE SPA CAPITAL OF AUSTRALIA ! 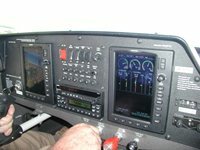 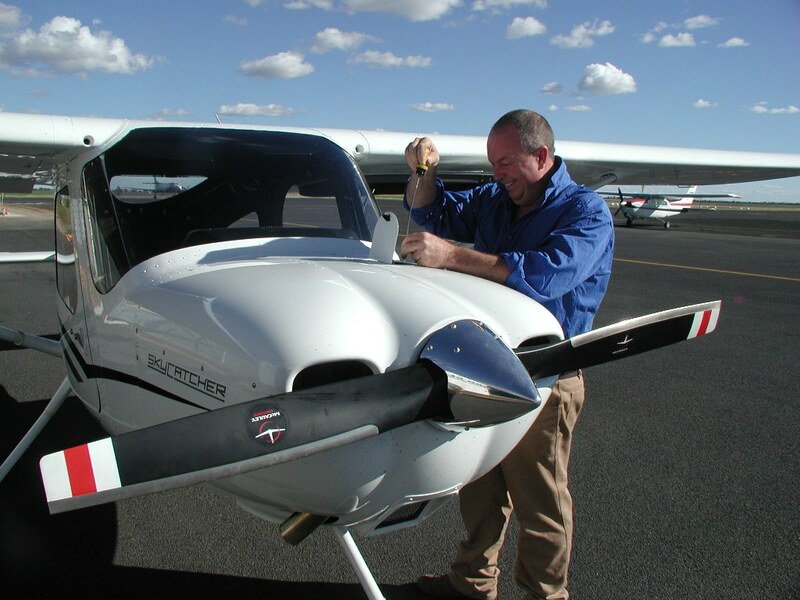 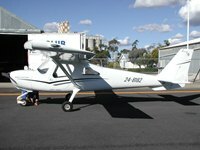 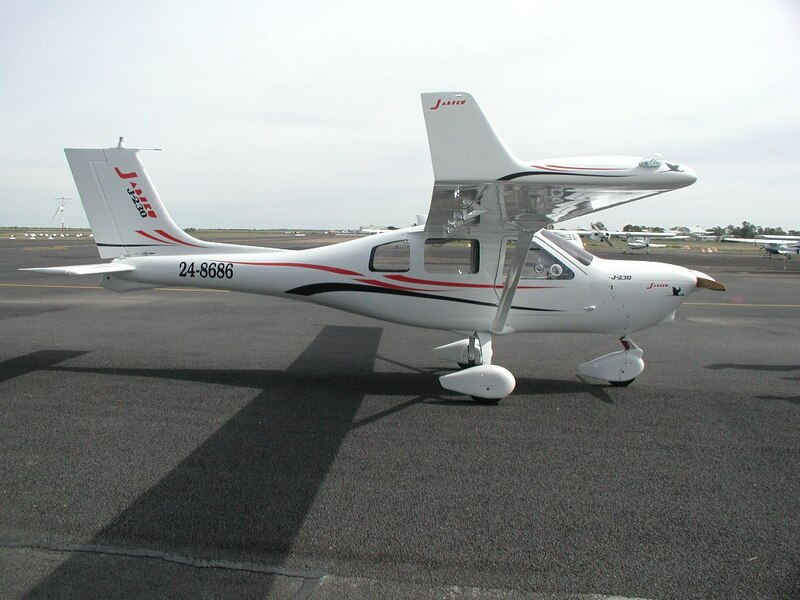 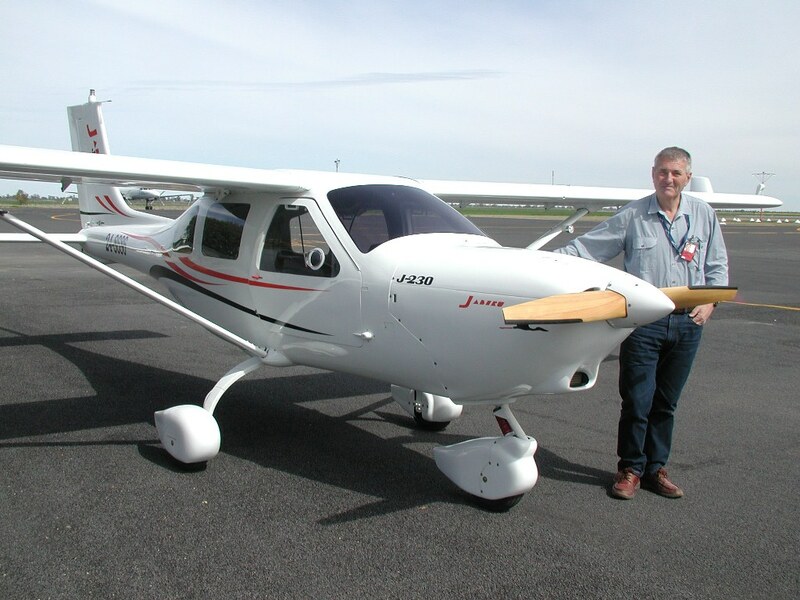 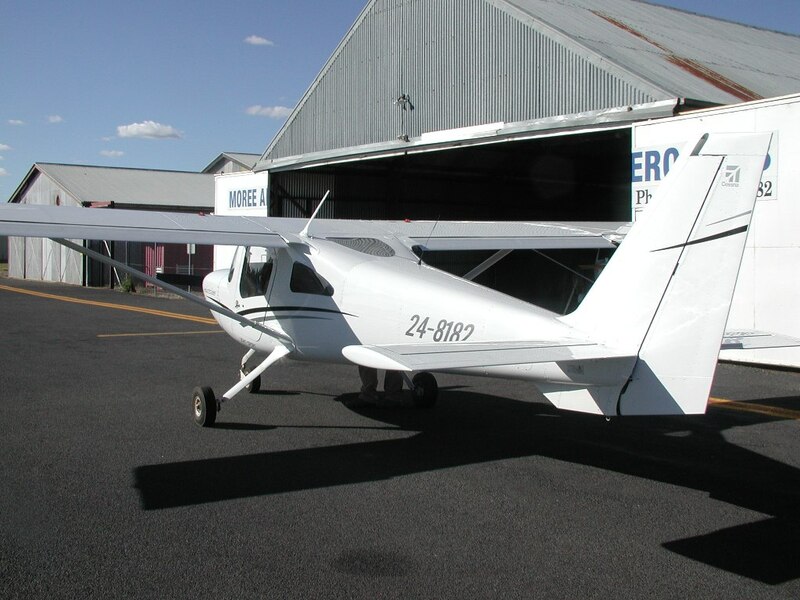 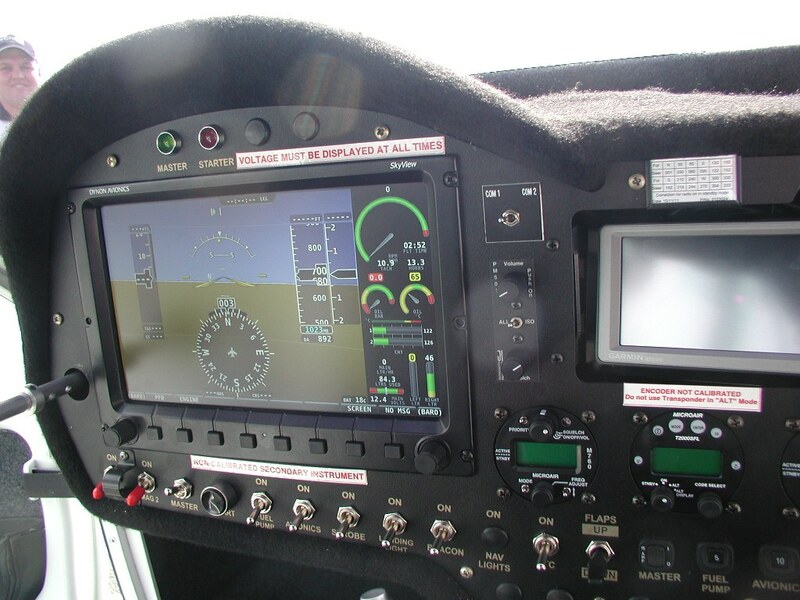 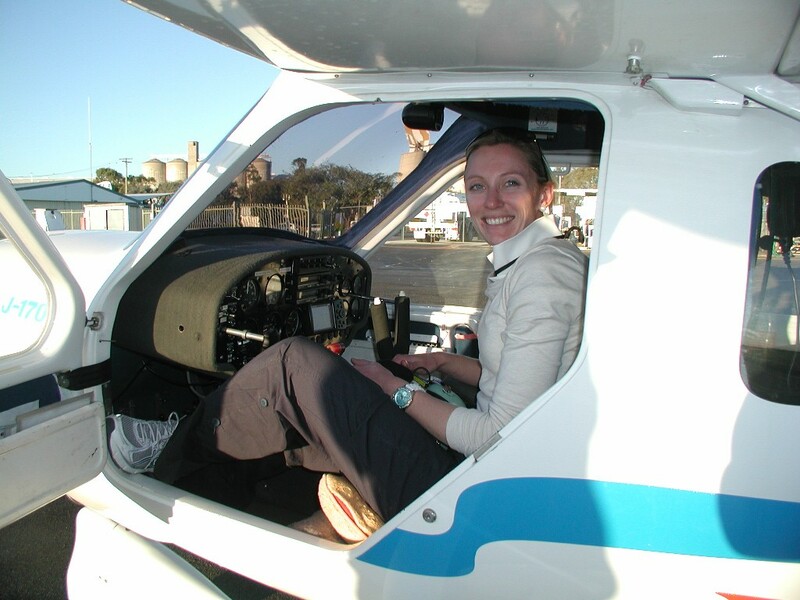 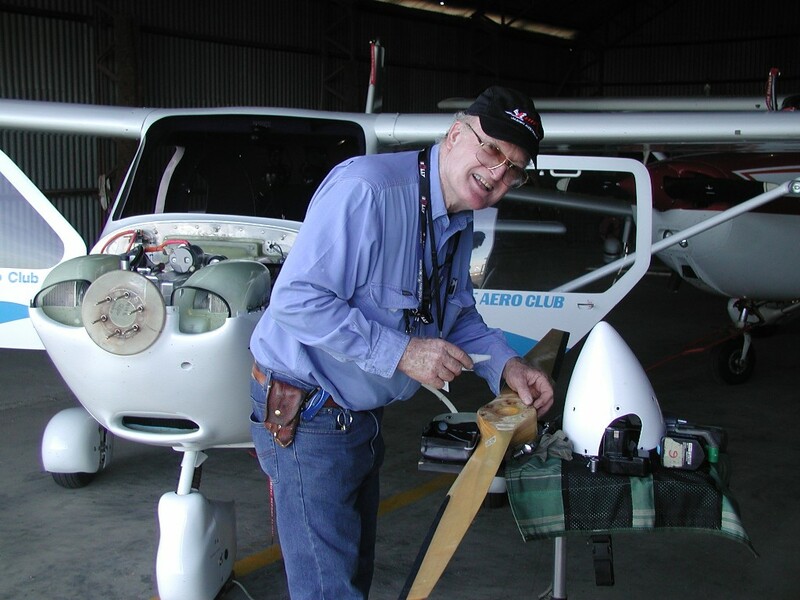 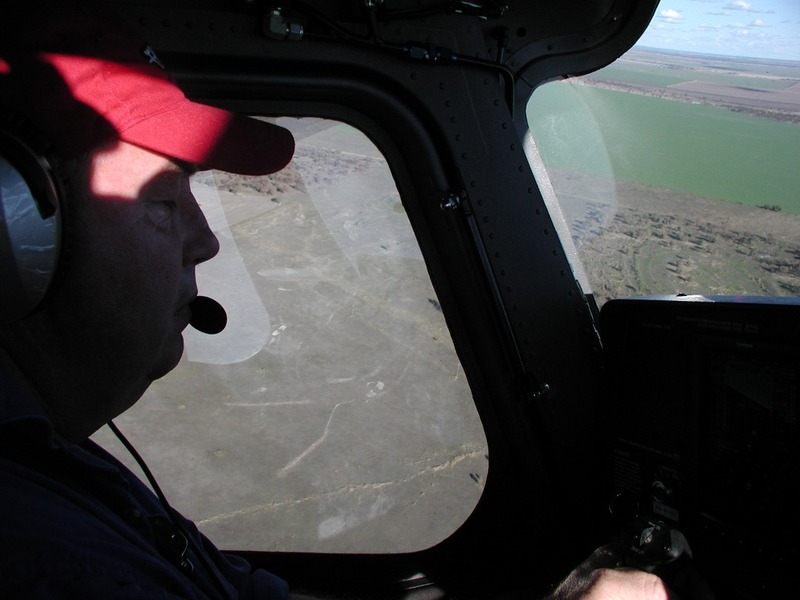 Achieve your RA-Aus Pilot Certificate and Navigation endorsement in the Australian built Jabiru aircraft. 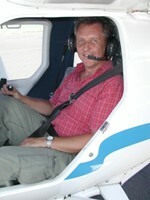 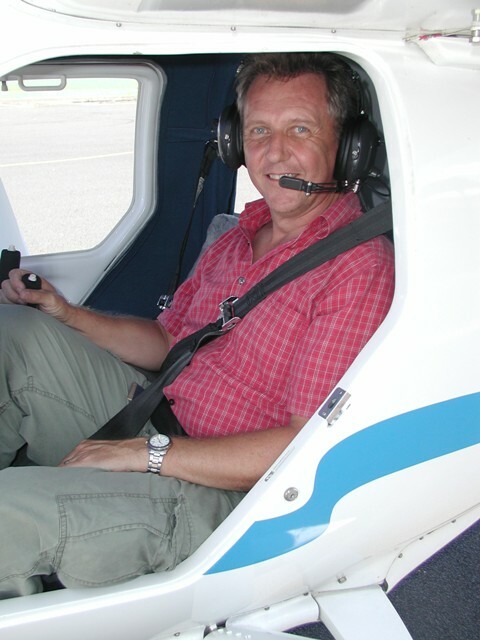 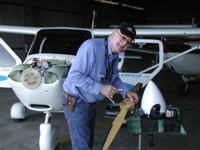 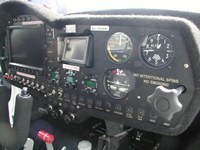 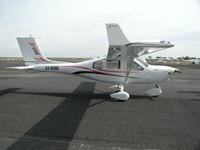 All aviation theory books supplied and you learn to fly with a highly experienced CFI qualified instructor. 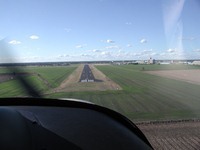 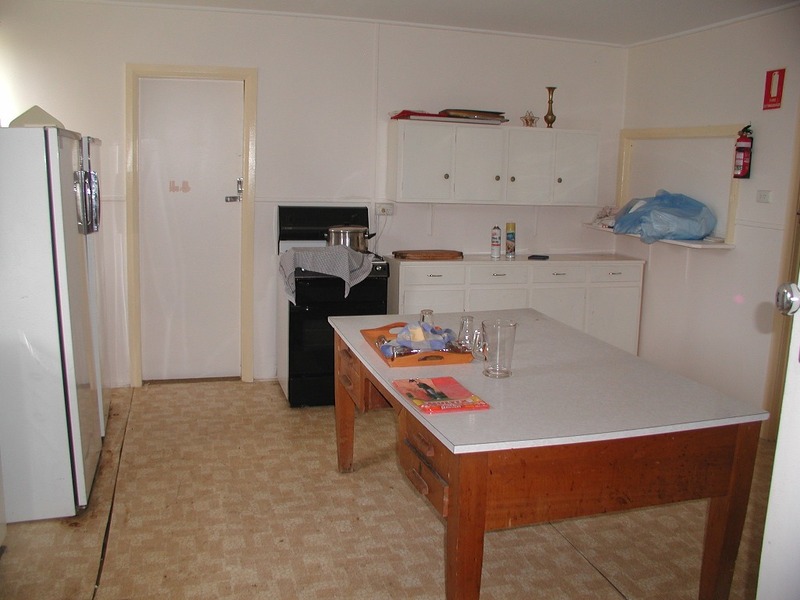 Enjoy maximum flight instruction time with minimal air traffic delay and excellent weather. 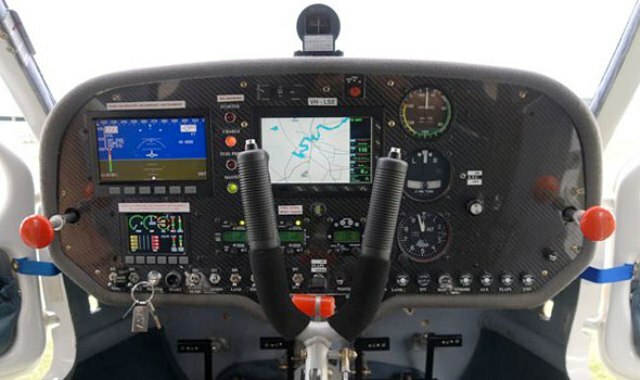 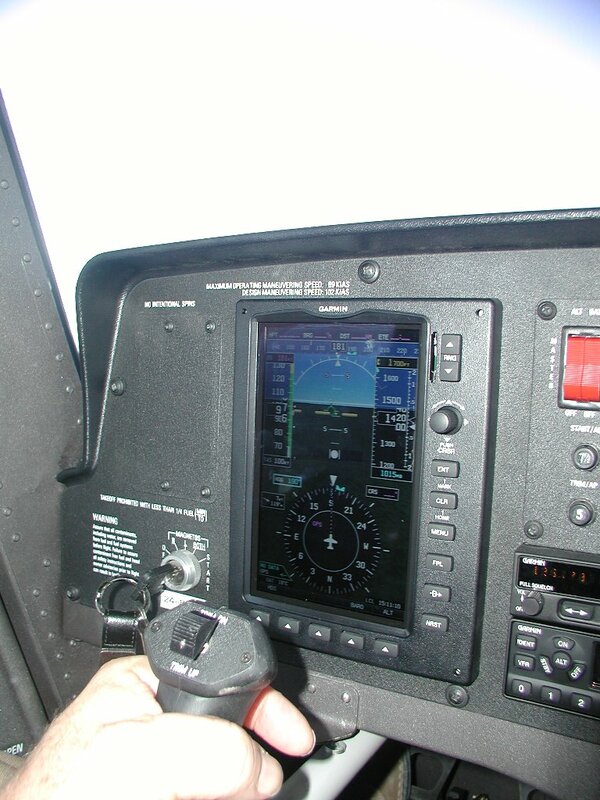 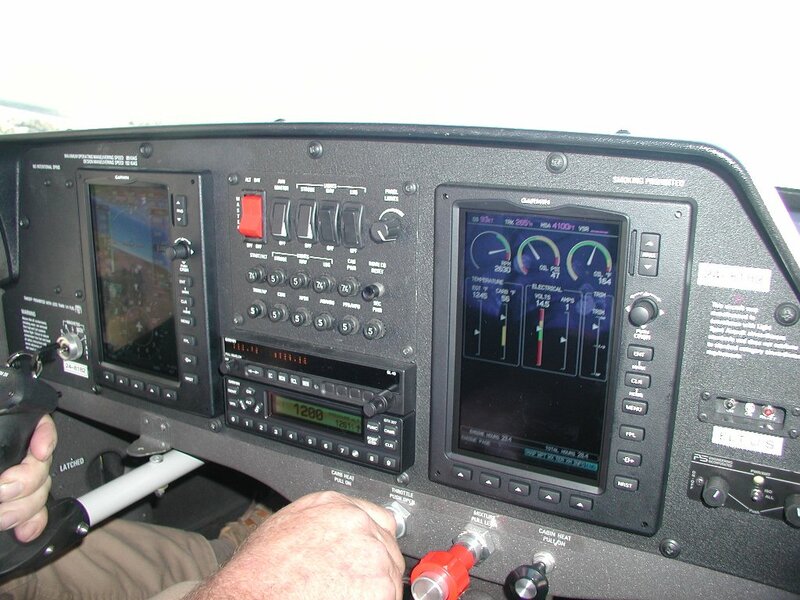 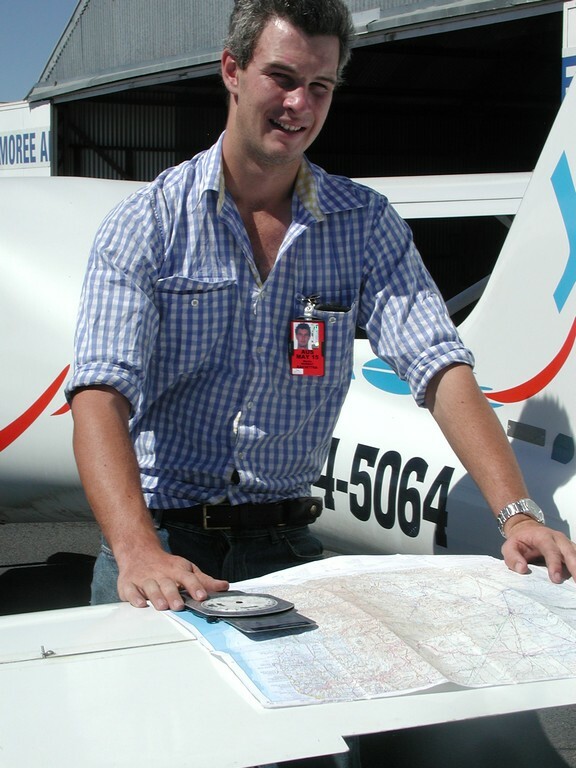 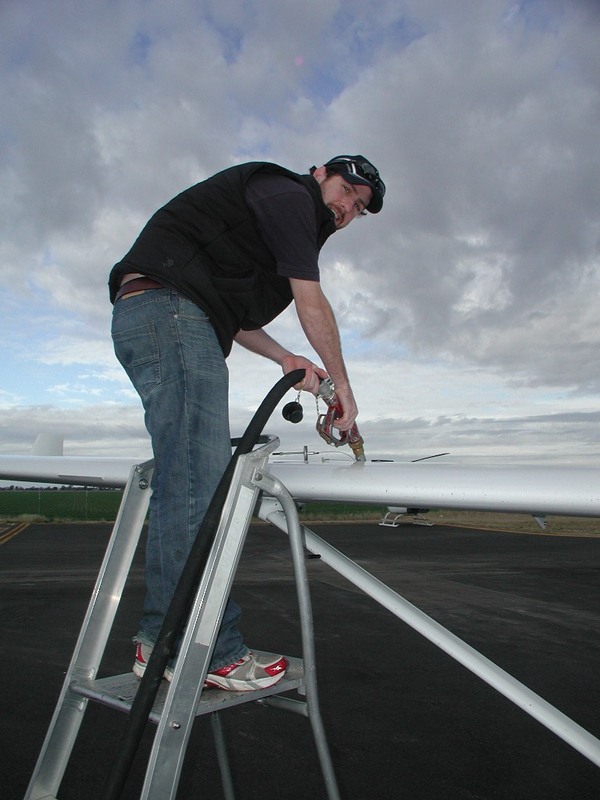 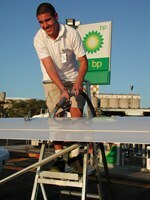 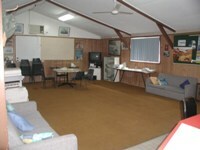 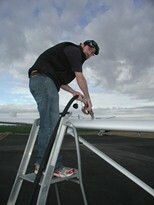 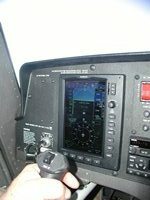 Professional training to be a safe, competent and dedicated RA-Aus pilot. 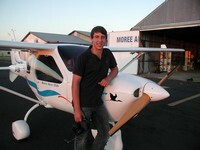 It's nice to see my student pilots qualify for their Pilot Certificates after all the hard work (and stress). 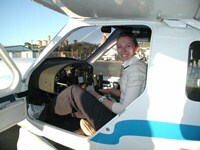 This is one is for the girls, Elle got her PC and Navigation endorsement on Saturday. 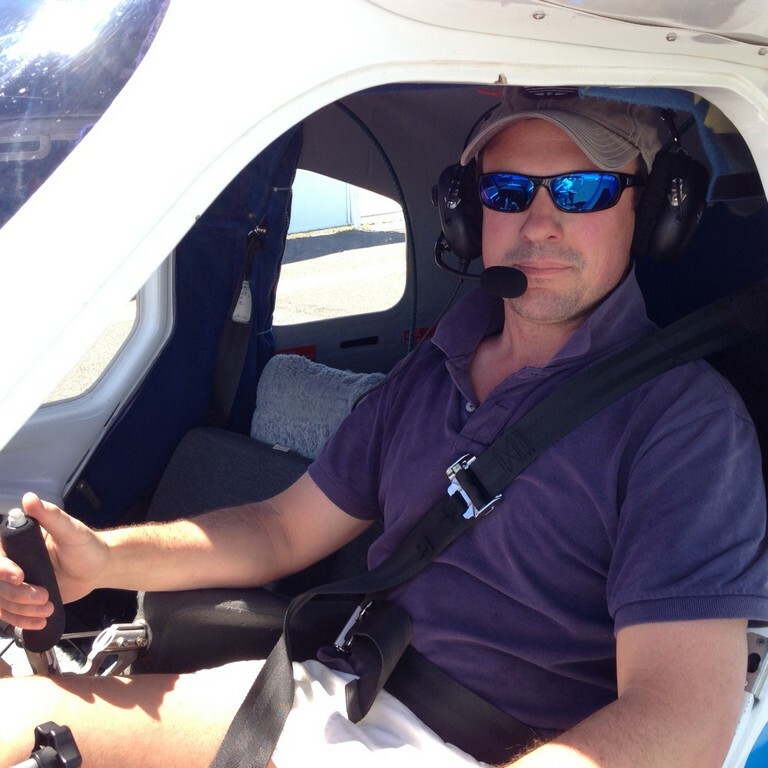 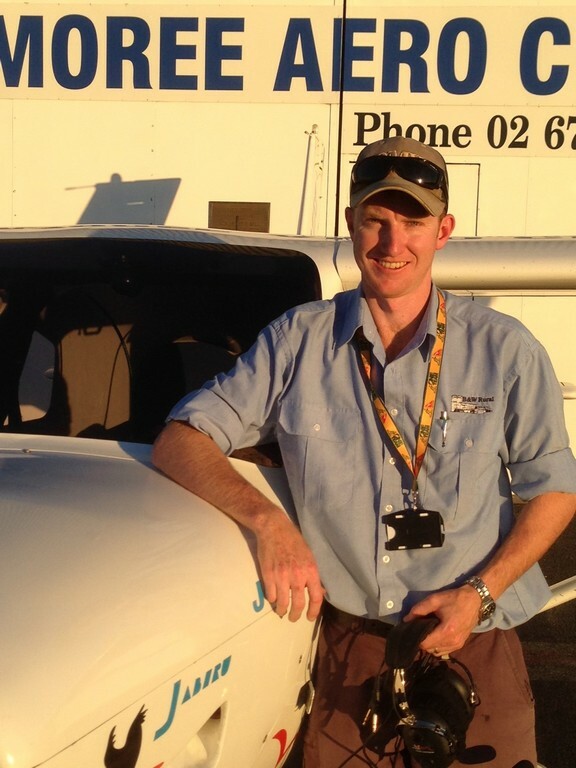 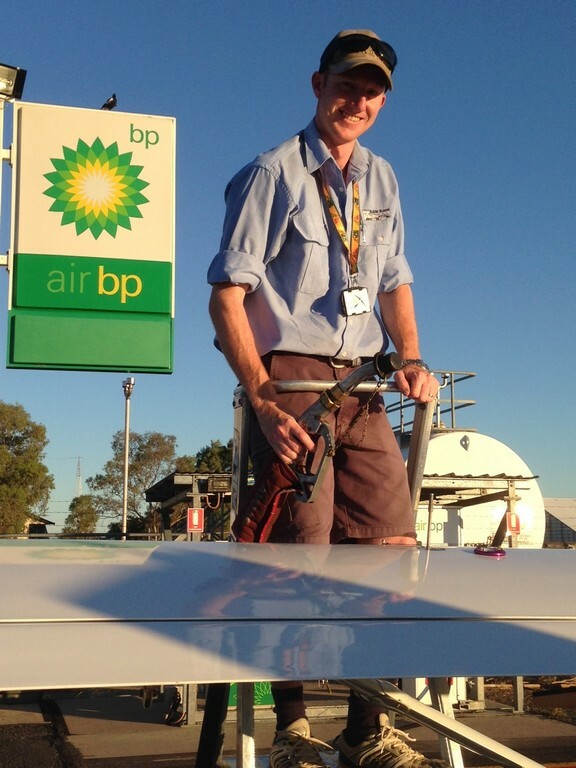 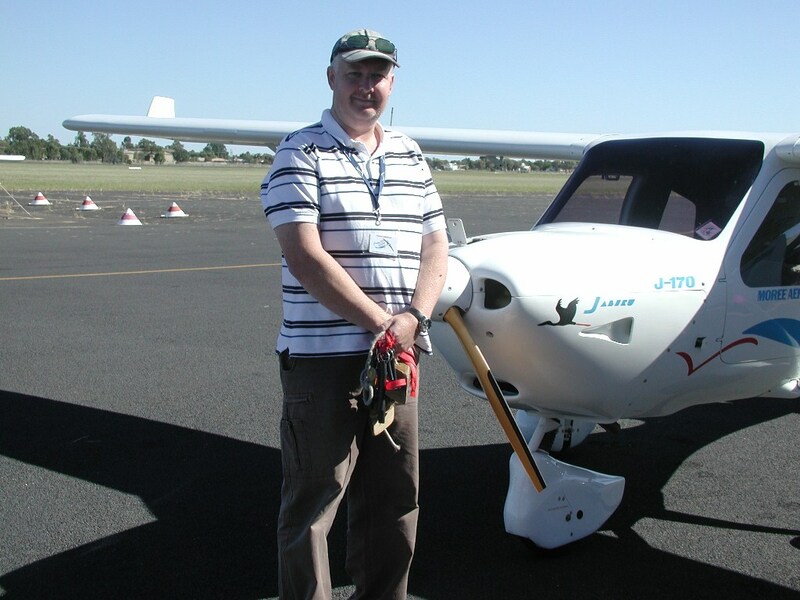 Nic Gartshore completed his last stage of the Nav Endorsement yesterday 11 August at 3:16pm when he flew in from Lightning Ridge for a copy book landing. 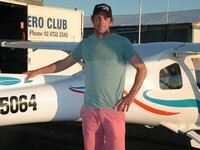 Nic had a long hard day with strong winds, headwinds and some Rain showers, flying some 4.6 hours in the J170C. 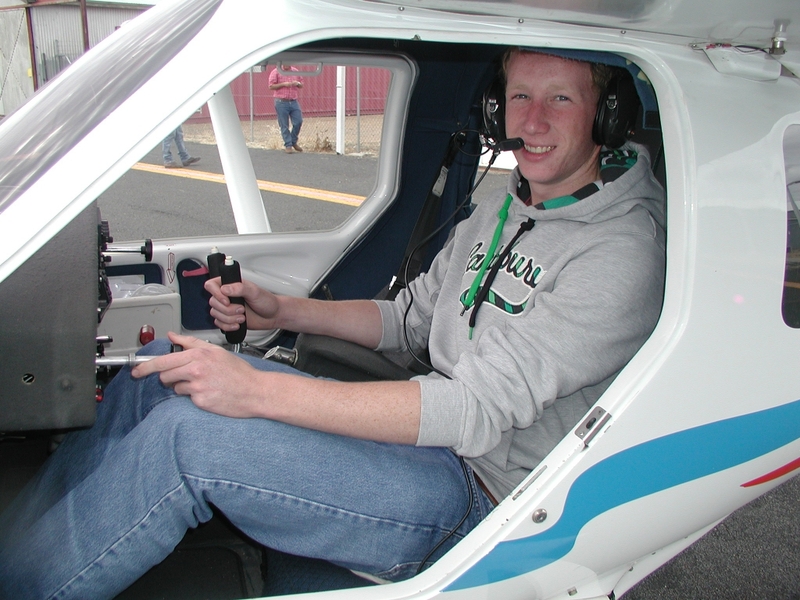 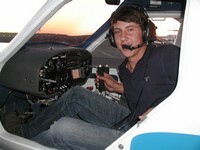 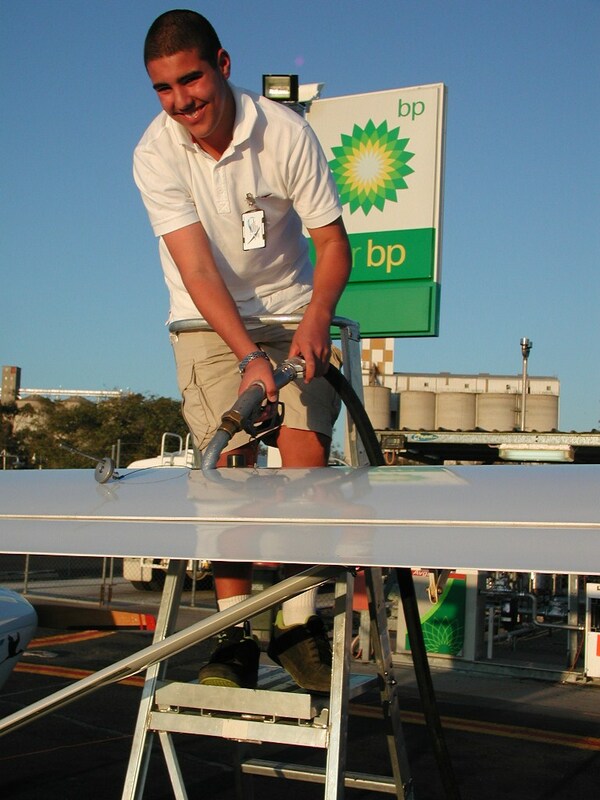 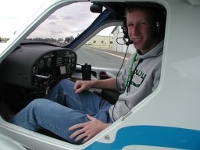 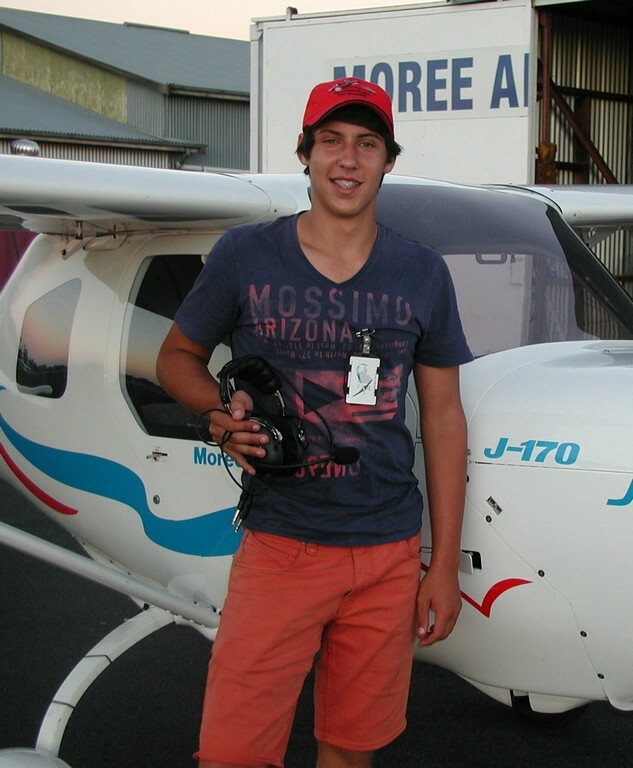 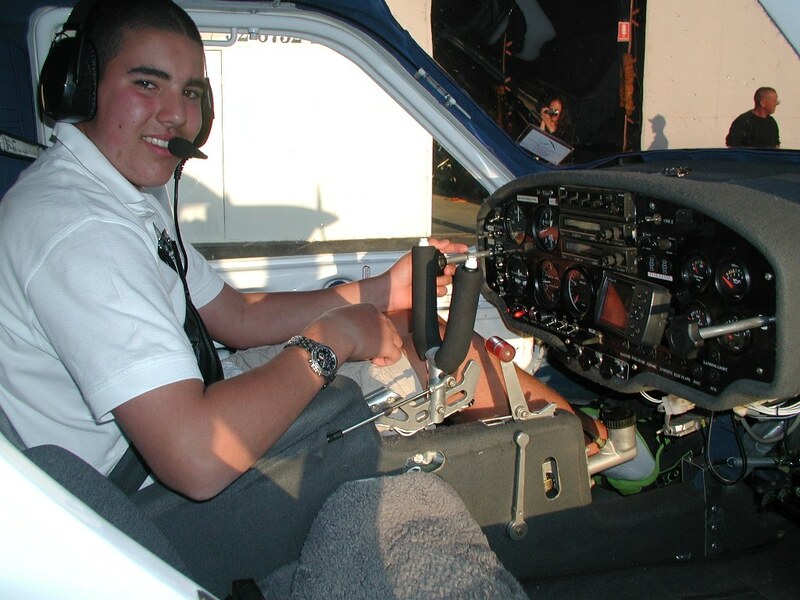 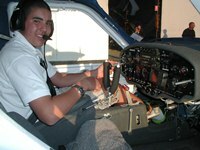 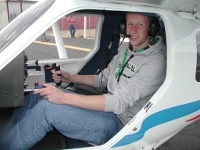 He turns 16 on 20 August, so he has achieved his Solo, Pilot Certificate and Nav Endorsement all in his 15th year !!!! 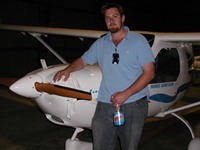 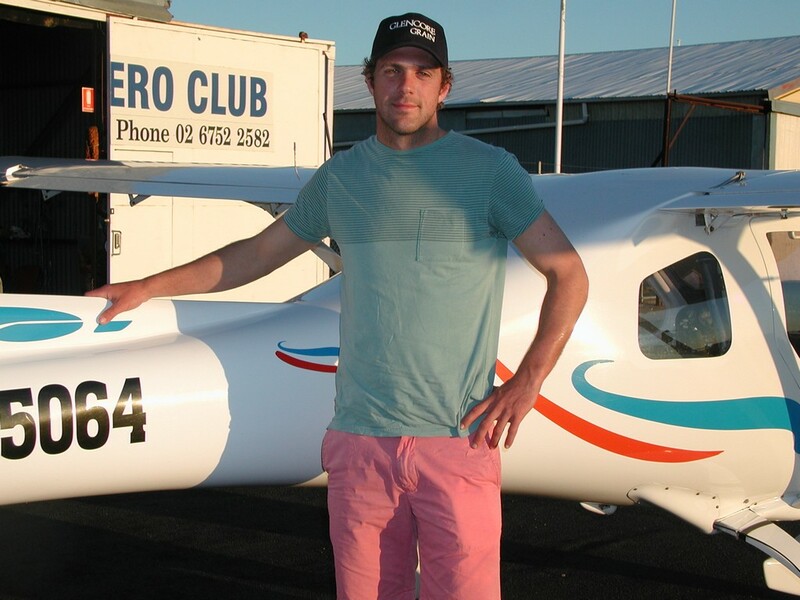 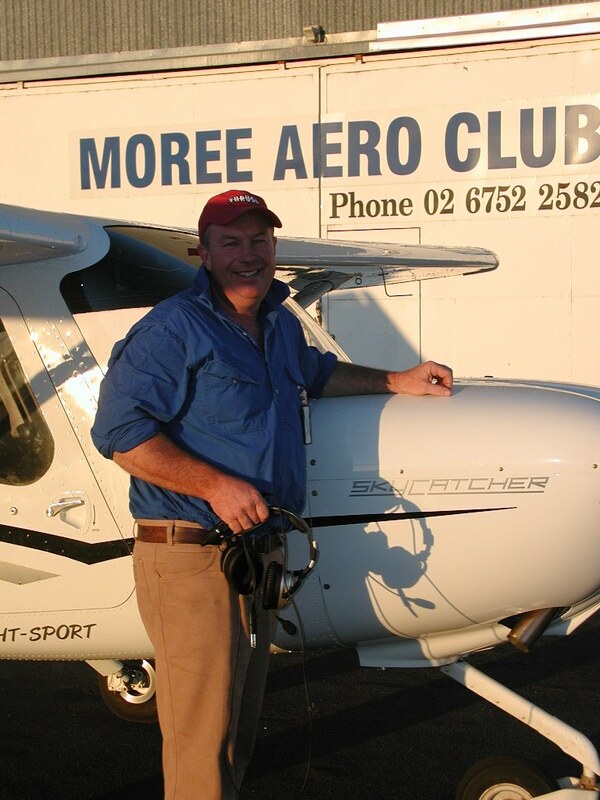 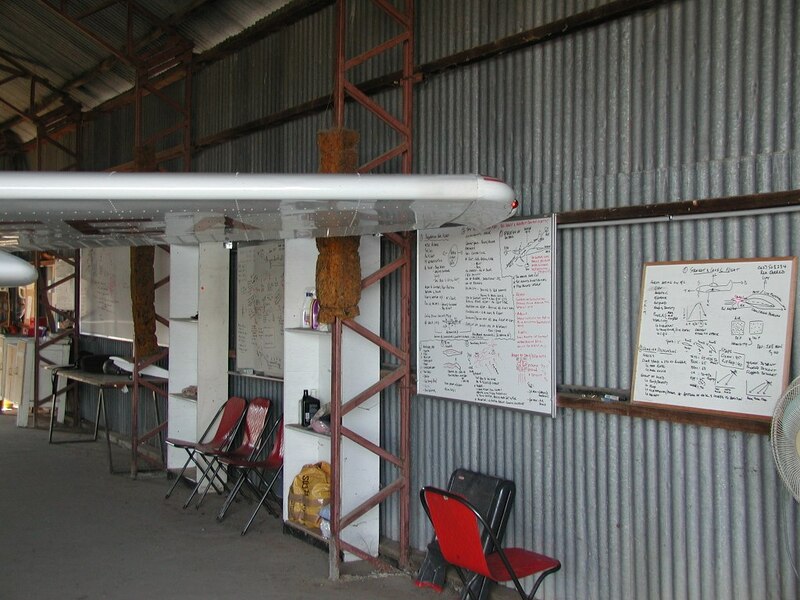 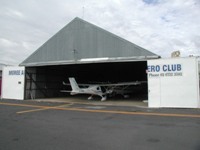 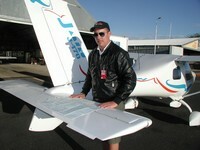 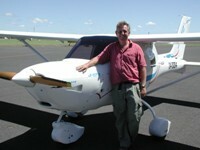 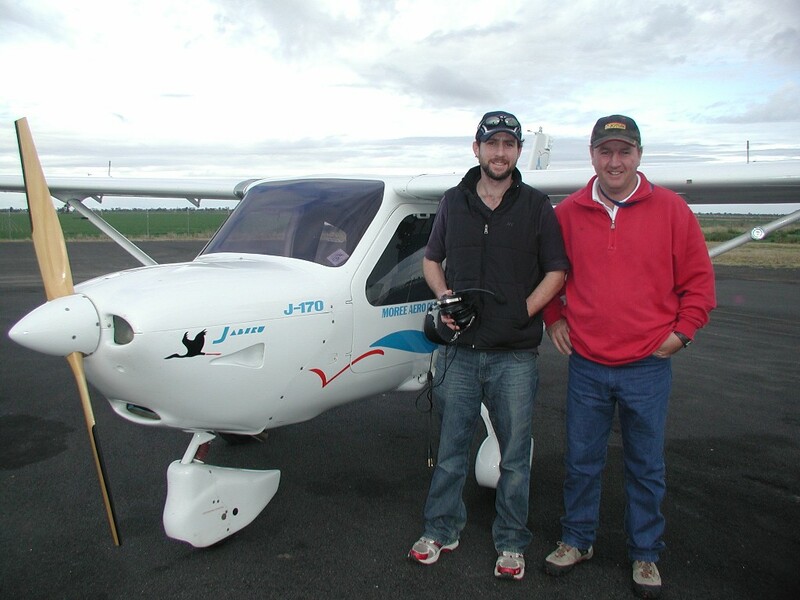 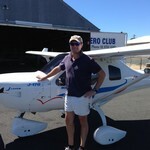 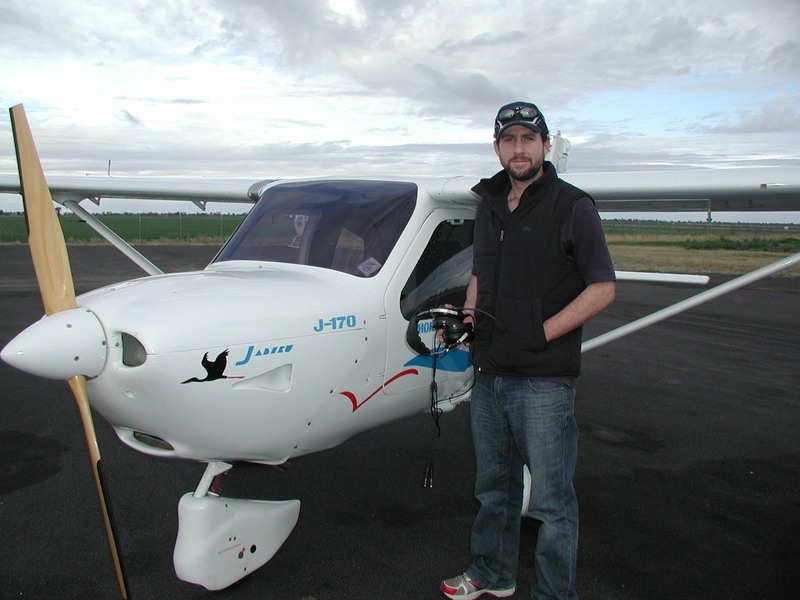 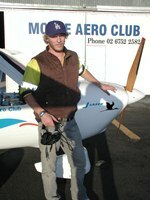 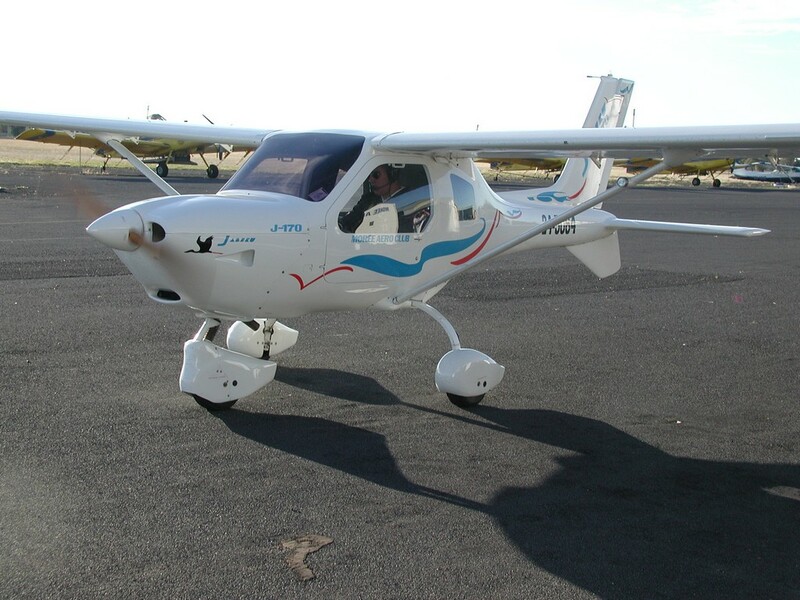 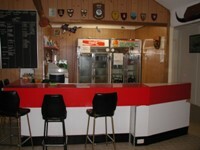 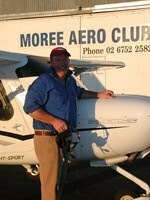 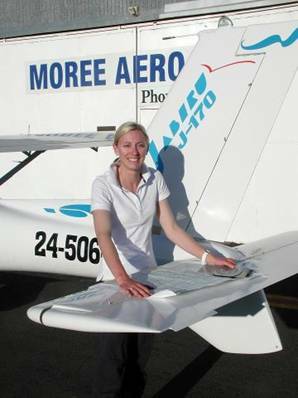 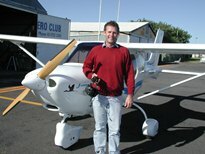 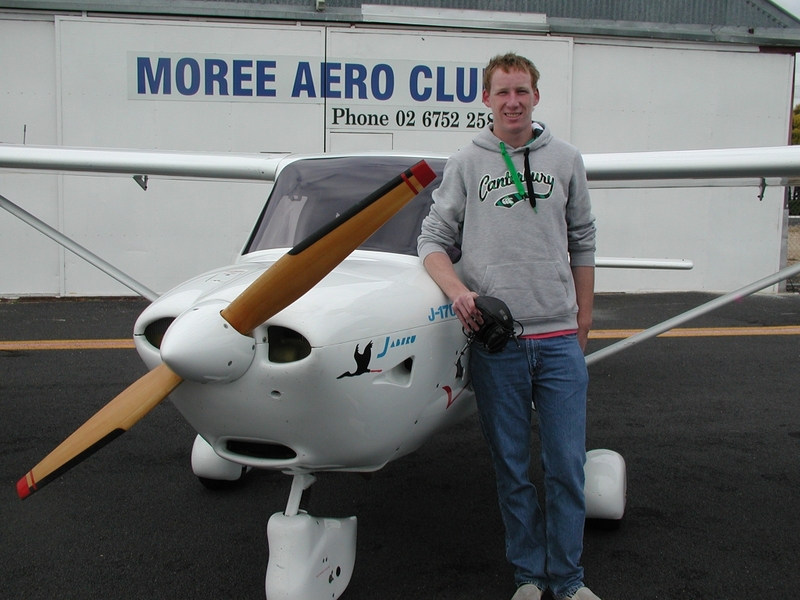 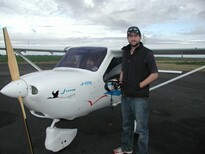 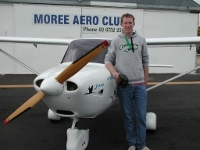 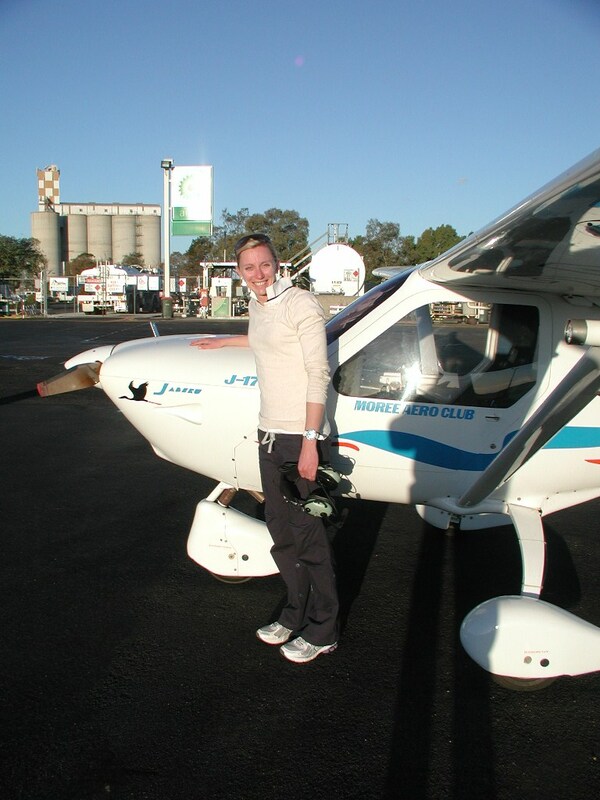 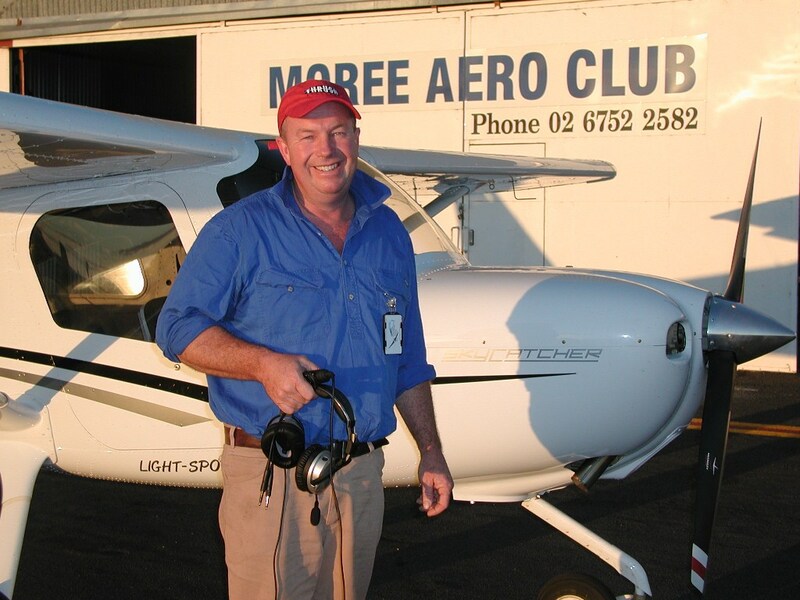 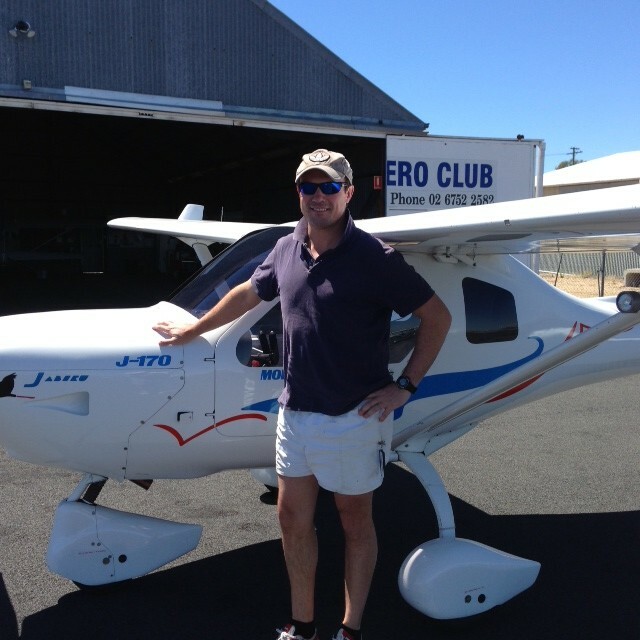 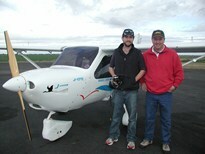 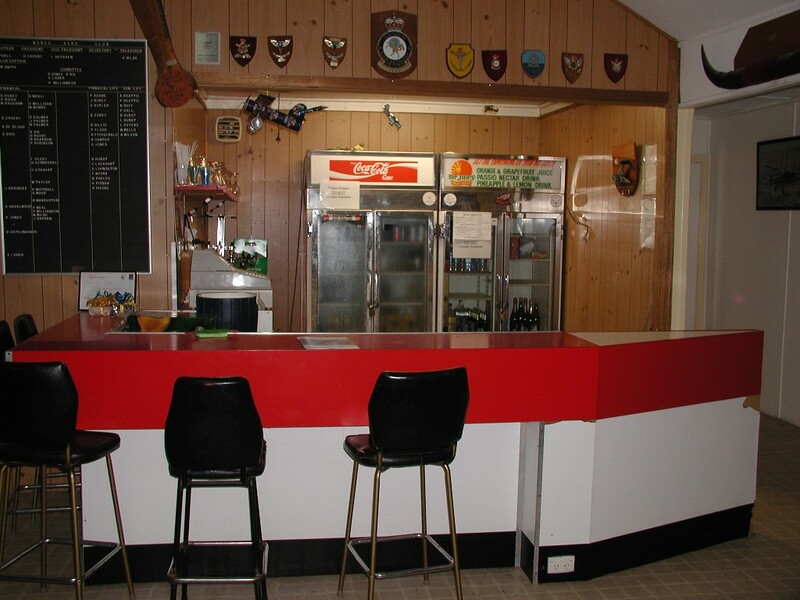 A Moree Aero Club record. 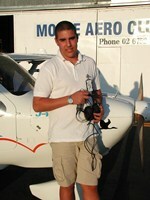 FN Aviation ... Flying is our business !